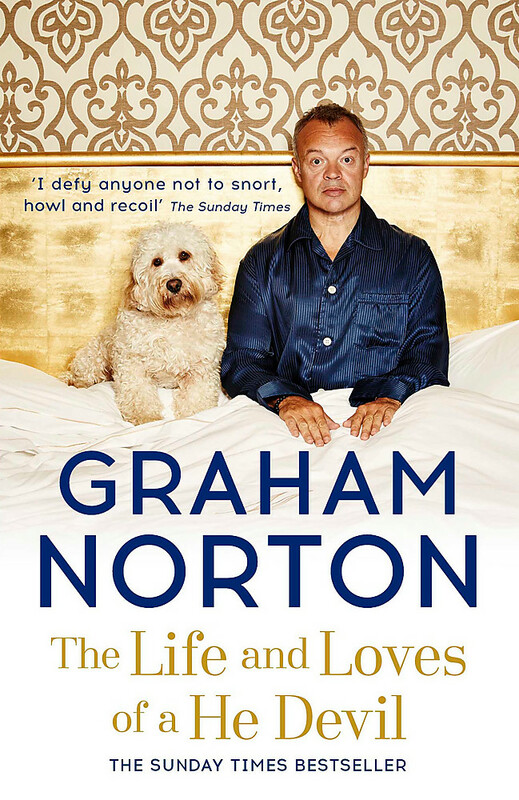 In his new autobiography, written with characteristic humour and often outrageous candour, Graham shows that life is more than just a series of dates and it's really the things you love that make you who you are. From his beloved dogs to his rediscovered love of Ireland, the men Graham has loved and lost to his love affair with New York. It's been ten years since Graham last hit our shelves and being a decade older he has come to realise that what makes a life interesting is less what happens to you and more what inspires and drives you. 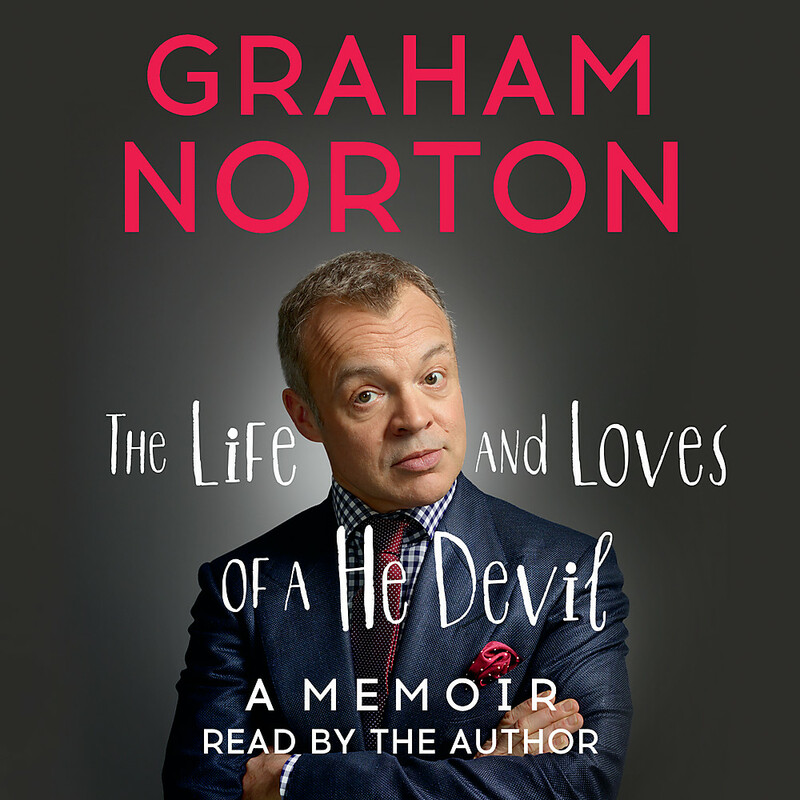 Graham Norton's career has spanned the last two decades, seeing him 'transition from risque Channel 4 comedian to national treasure' (Evening Standard), and he has entertained an audience of millions in Father Ted, as the hilarious host of Eurovision, and on his primetime BBC1 TV and weekly BBC Radio 2 shows. He is loved across the nation for his delight in the peculiar for his ability to find humour and a common ground in all that life brings. In The Life and Loves of a He Devil is Graham shows us it's really the things you love that make you who you are. Known for his quick wit and flamboyant style Graham began hosting a variety of talent shows on BBC1 from Strictly Dance Fever and Andrew Lloyd Webber's How Do You Solve A Problem Like Maria? to The Eurovision Song Contest and the BAFTAs. Graham was soon approached by the BBC to front his own self titled chat show The Graham Norton Show in 2007. Graham Norton has won 5 BAFTAs for Best Entertainment Performace. He presents a show on BBC Radio 2 every Saturday and also writes, as Agony Aunt, weekly in a column for theTelegraph.